We all get tattoos done for different reasons. For some of us, it’s a form of artistic expression. For others, it’s a symbol of something important – a person, an event, an idea. Regardless of the reason for the tattoo(s), there may come a point in time when you want to get rid of them. Currently, the most popular method for tattoo removal is by laser. How easy or difficult your tattoo is to remove depends on factors such as the size of your tattoo, the type of ink used and the colour of the ink; that then translates into how many sessions it will take to remove your tattoo, and of course, how much it will cost. Got something etched into your skin that you sorely regret? Here are 5 places you can get your tattoos removed for good. At this clinic, the doctors use the Q-switch ND: YAG Laser. This laser penetrates the outer layer of the skin and destroys the tattoo ink permanently. The broken ink pigments are naturally removed from your body over the next few weeks as the tattoo lightens gradually. If you’re concerned about the pain, put your mind at ease as a numbing cream is applied 20-30 minutes before the session. Aside from that, ice packs are also used. The doctors caution that the results of this medical procedure varies from person to person, depending on factors such as the age, colour, density, depth, and type of the tattoo inks. Generally, it takes around 2-10 sessions spaced 4-6 weeks apart to see optimal results. The clinic charges $45 for first time consultation, and the cost and number of sessions vary, depending on the tattoo. 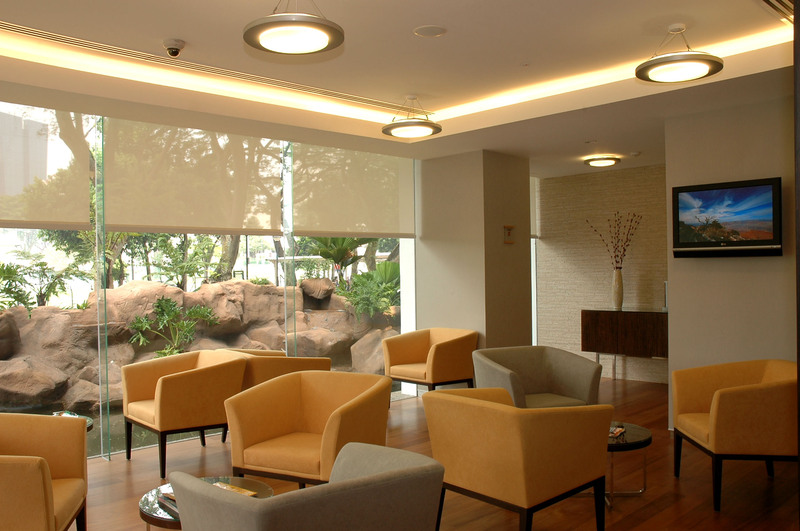 Dr Tan is a dermatologist accredited by the Specialist Accreditation Board. According to her website, she was the first Singaporean to win the American Society of Dermatologic Surgery Preceptorship Award in 2001. To remove tattoos, Dr Tan uses the Medlite laser which penetrates the skin and is absorbed by the tattoo ink. After which, the body’s natural filtering system removes the ink as the light absorption causes the ink to break down. Dr Tan estimates that on average, 3 – 7 sessions, spaced 6 – 8 weeks apart will be necessary. The good news is that more than 95% fading of the tattoo can be expected. 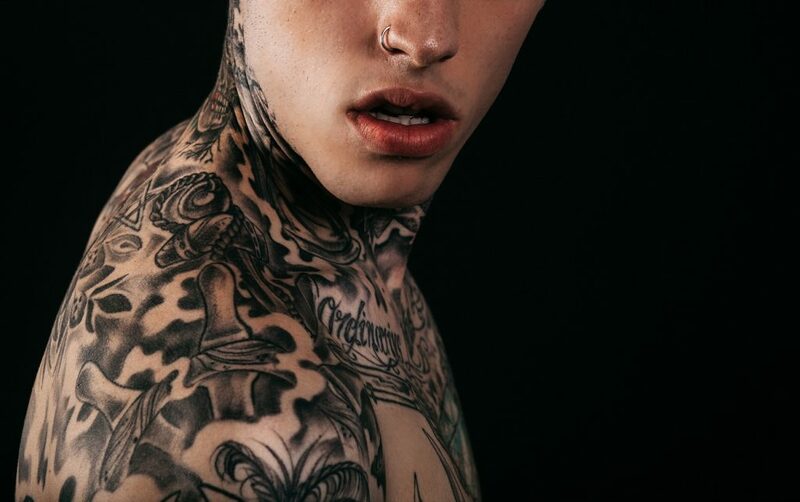 However, as more than 100 types of tattoo inks are used these days, all of which are unregulated by the US Food & Drug Administration, doctors lack sufficient information to determine the degree of removal for all inks. Yes, the National Skin Centre (NSC) does tattoo and eyebrow tattoo removals too. Like dr Tan + partners, NSC uses the Q-Switched Nd: YAG Laser. According to the NSC website, the pain experienced is mild and akin to snapping the skin with a rubber band. That said, some areas on the body are more sensitive than others. As a result of the laser surgery, there may be a superficial burn on the skin surface which will take several days to heal. In the process, you may experience swelling, weeping, and crusting of the treated area. The cost ranges from $250 – $800 per session, depending on the tattoo size, area, depth and colour. Also, this cost excludes consultation, medication and any other miscellaneous charges incurred. Medlite C6 Q-switched ND-YAG laser is used at Freia Medical. According to the clinic, this laser is the ‘gold standard for safe and efficient tattoo removal’. Since this procedure is relatively low risk, it is done as an outpatient treatment. Generally, professional tattoos may require between 6 and 10 treatments. Amateur tattoos usually need only 2 to 4 treatments. The doctors advise to space the sessions 4 to 6 weeks apart to give the body time to remove the fragmented ink pigments naturally. To get a quote for the cost of tattoo removal, simply WhatsApp a photo of your tattoo to +65-8223-0609. 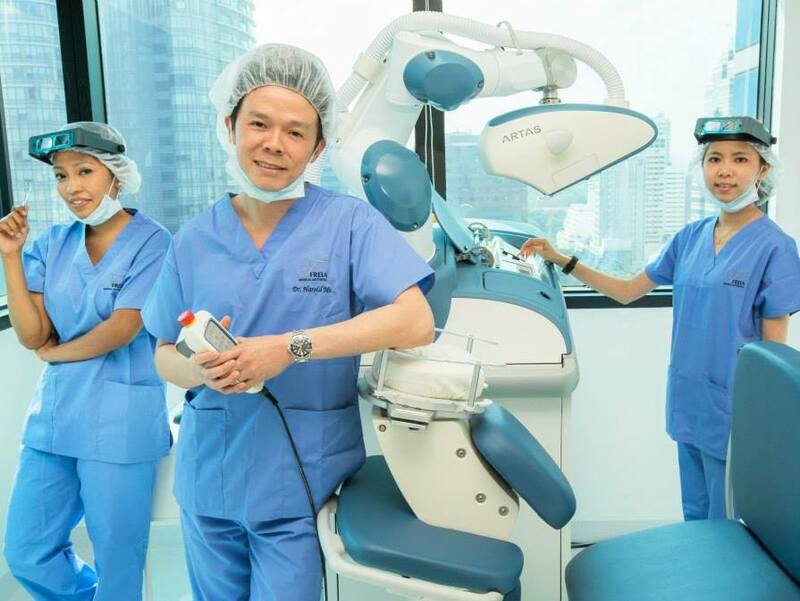 Dermatologist Dr Wong Soon Tee runs Assurance Skin and Laser Aesthetics. 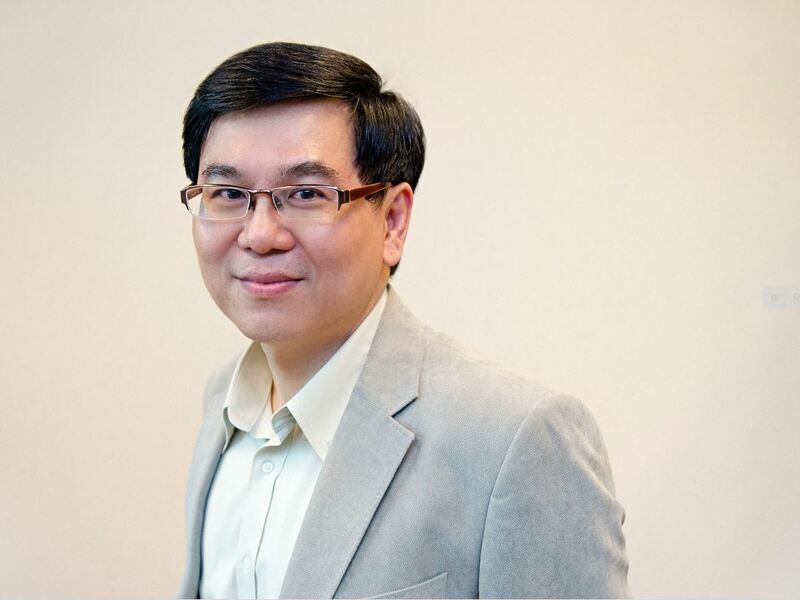 Dr Wong was formerly a consultant of internal medicine & dermatology at National University Hospital. As with some of the clinics above, Dr Wong uses the Q-switch ND-YAG laser to remove tattoos. To ensure the best outcome, an anti-bacterial and a dressing is applied on the treatment area post-treatment. Additionally, patients have to ensure that the treated area is kept clean and is not scrubbed. While tattoo removal is a relatively low risk procedure, it is important to consult a certified medical professional to ensure the best outcome. Ensure that your doctor is certified competent and knowledgeable to use medical grade lasers. In Singapore, doctors also need the National Environment Agency’s approval in order to buy and operate the lasers. Do research more about the procedure before deciding which doctor to seek treatment from!